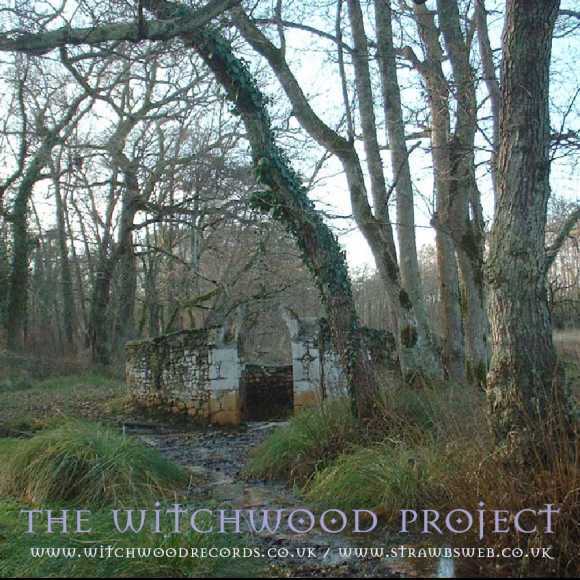 This is a new sampler featuring tracks from recent and forthcoming Witchwood Media releases, and includes a hitherto unreleased Strawberry Hill Boys track from the deepest vaults and an Acoustic Strawbs outtake, "Simple Visions". It was issued with March/April copies of subscription only magazine of the Classic Rock Society, which also included a Strawbs double page spread. For details see the Classic Rock Society website.